Securities and mutual funds that have increased in value and been held for more than one year are one of the most popular assets to use when making a gift to Bellarmine College Preparatory. Making a gift of securities or mutual funds to us offers you the chance to support our work while realizing important benefits for yourself. A gift in your will or living trust. If you aren't ready to give up these assets during your lifetime, a gift of securities through your will or living trust allows you the flexibility to change your mind at any time. 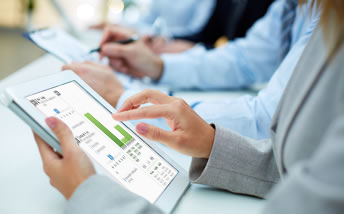 You can continue to receive dividends and participate in shareholder votes, and the securities are still yours if you need them for other expenses. In as little as one sentence you can ensure that your support for Bellarmine College Preparatory continues after your lifetime. A donor advised fund. When you contribute to a donor advised fund with appreciated securities, you may receive a federal income tax charitable deduction for the fair market value of the asset and eliminate capital gains tax. 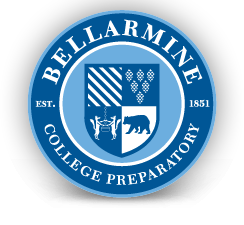 Because of our nonprofit status, Bellarmine College Preparatory does not pay capital gain tax when we sell the gifted securities. A memorial gift. If you have a friend or family member whose life has been touched by Bellarmine College Preparatory, consider making a gift to us in his or her name. An endowed gift. Create an endowment or contribute to one that is already established to ensure that your support of Bellarmine College Preparatory will last forever. Contact Bill Colucci, Esq. '82 at 408-537-9279 or bcolucci@bcp.org for additional information on appreciated securities.